Want to know what’s it’s like to ride along in a self-driving car? Now you can. Waymo (part of Alphabet, Google’s parent company) is one of the leaders in the self-driving space, having racked up more than 5 million miles of driving experience on public roads. 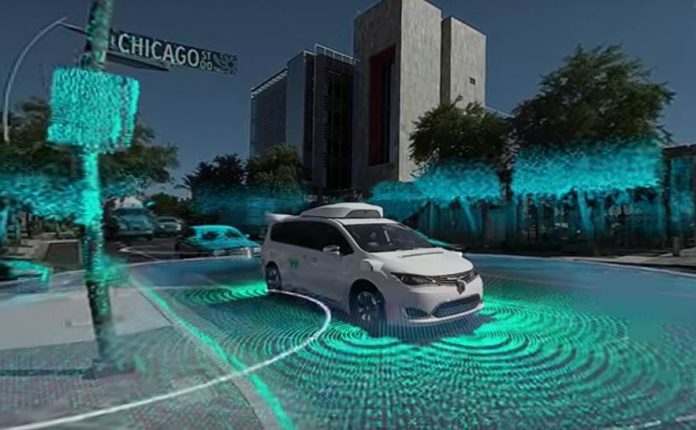 The video aims to showcase the technology behind the Waymo self-driving cars, including cameras, Lidar, and radar. Waymo says nothing was edited in the video, and that the experience mimics what’s currently available with their technology. The goal is to reassure the public that self-driving cars (at least in Waymo’s case) are safe enough for everyday use carrying passengers on the road.